I know. You said this year it would be different. You said you’d think about it in advance. You said you wouldn’t be up at midnight the night before the Book Week parade, stapling bits of cardboard to a t-shirt. But here we are, and believe me – I understand. We’ve got your back. There’s no judgement here, folks. I have three children, all in primary school this year, and all three need a costume in about 36 hours and I have done NOTHING. My kids vary in their enthusiasm for the Book Week parade, from my ten-year old (“I don’t do dress ups, Mum”) to my seven-year-old (“I would like if you could sew me a new dress!”) to my six-year-old, who is equal parts incredibly particular and blissfully unaware. Here are some last minute options I’m kicking around which not only tolerate my lack of organisation, they practically celebrate it. 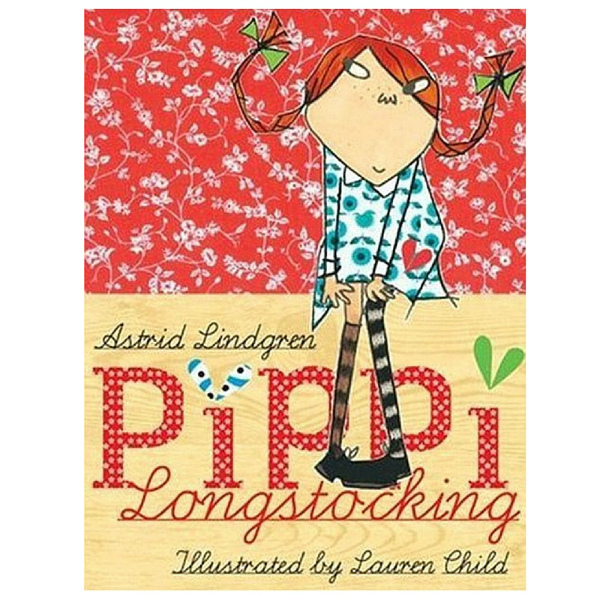 She might be a classic children’s literature figure, but on rereading earlier this year the thing that most struck me about Pippi’s life is how close she is to the breadline. Confession time – I have a daughter with red hair so I’m a step ahead on this one. Costume requires: pipe cleaners for the plaits, mismatched clothing (especially odd stripy socks), gumboots. Basically, the more it looks like your child dressed themselves from a charity bin, the better. Not a Pippi fan? Grab a blue dress, a red hair ribbon and a small pile of books and, presto, you have Matilda. 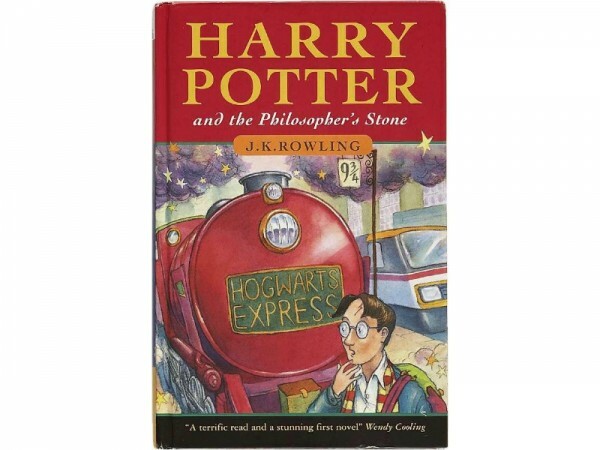 Yes, it’s been done before (every year, by at least five kids in each year), but I guarantee that Harry and Ron (or any of the Weasley kids) will be popular choices again this year – after all, it’s the twentieth anniversary of the publication of the first book of the series. Costume requires: a woollen jumper. Bonus points if it’s hand knitted. Extra bonus points if you attach an initial to the front (which you can do with duct tape if necessary). Find a stick in the backyard and cover in foil for wand. Hold your applause to the end. Yes, my darling. There probably are. 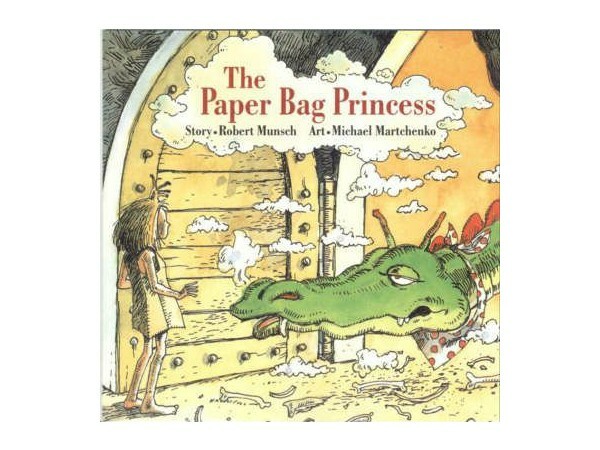 With more than four million copies in print, Robert Munsch’s The Paper Bag Princess is a literary classic. And it will be a dress up classic too once you realise how easy the look is to achieve. All you need for this one is a stack of crumpled up butcher’s paper. Extra bonus – you’ll be defeating stereotypes about appearances AND saving time with the scraggly bed hair. Do you own a soft toy tiger? Do you in fact own a soft toy that looks even slightly like a tiger? 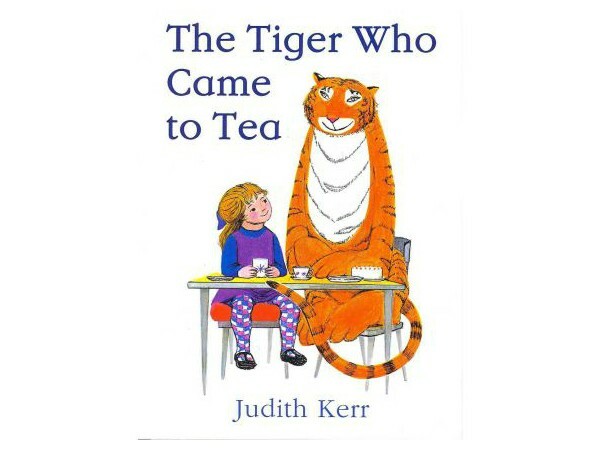 You’re well on your way to creating literary dress up history as Sophie from Judith Kerr’s classic children’s book The Tiger Who Came to Tea. Hold toy tiger in one hand. Hold plastic teacup in other hand. Wait for applause. Don’t freak about this one – all you really need is the hat. Better still, it doesn’t even need to be an actual hat. Something vaguely hat-shaped will do. So fish that cereal box out of the recycling, paint some red and white stripes on it, and you’re good to go. Fairy tales again – but slightly more specific this time. We suggest all the green clothing you own, and then play up Jack’s poverty by putting brown paper bags over the shoes and tying them in place with string. The genius here is in the details – a bag of lentils should do it. A true last minute option, and a hit with older kids like my ten-year-old (see above). 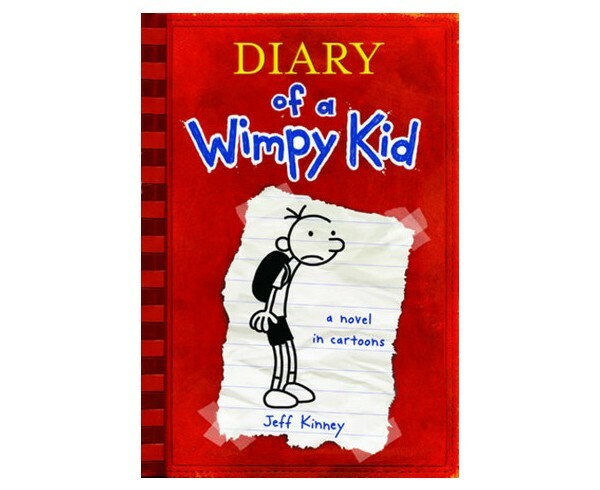 All you really need is to coach your child to repeat with confidence something like, “I’m Greg from Diary of a Wimpy Kid!” – but if you want to take it to the next level, you could even make a sign to hang around their neck. Bonus points if you choose a character from an obscure but highly-regarded book. For more Book Week ideas, check out our previous posts.